Add special effects to some images is really an interesting thing. 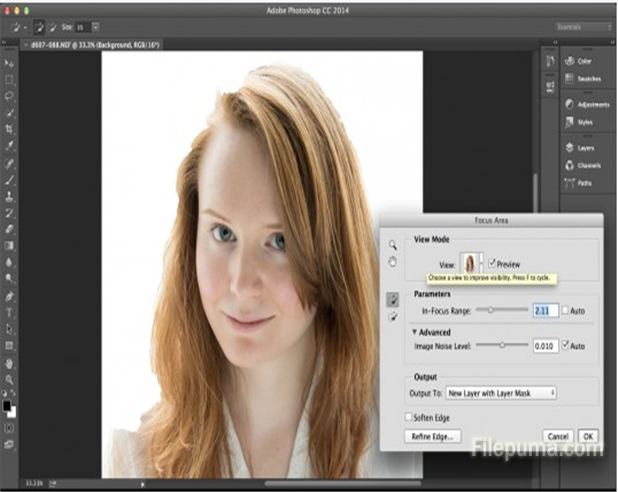 With Photoshop, you can convert images into Black and White and give images some new effects. 1.Download Photoshop and install it on your computer. 2. Launch this program and open an image. 3. 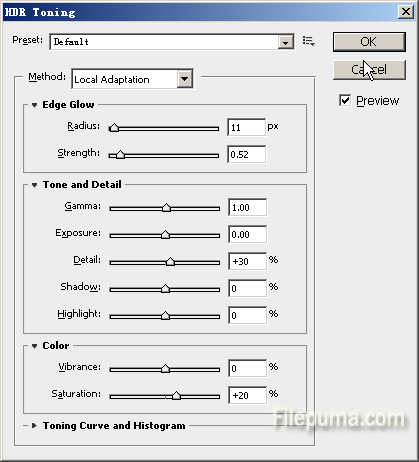 Open the Image-Adjustment-HDR toning and click OK to load the default values. 4. Open the Image-Adjustment-Black & White. 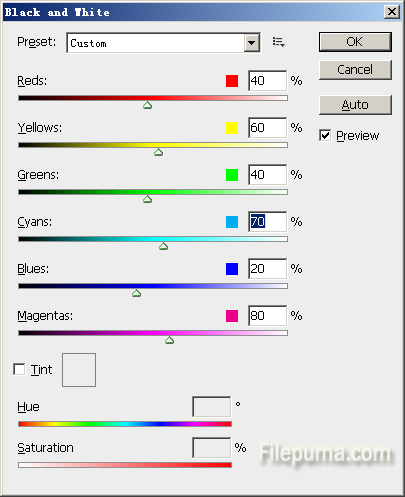 Slide to change color brightness in the image. 5. Click “OK” to apply the effect.